Review of Vivo V9: Is it Worth Buying? After witnessing the launch of LG V30S ThinQ smartphone, we were waiting for the LG G7 as the next handset from the company, but it seems that the G7 is no more in the company’s pipeline. Actually one of the reliable tipster with a good track record – Evan Blass (@evleaks) via Twitter revealed that the upcoming LG G7 would be arriving in the market as LG G7 ThinQ. 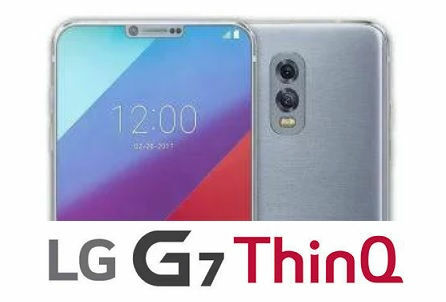 The word “ThinQ” indicates that the LG G7 will be smarter than its predecessors due to various AI features such as AI Cam and QLens. The QLens is capable of scanning QR codes, barcodes and rumours are also speculating that it is also capable of performing real-time language translations. It’s expected to debut in late April while the availability may extend by mid-May. Talking about the specifications, the LG G7 ThinQ is said to feature MLCD+ display that consumes 40 percent less energy display instead of an OLED. There will be 2 variants based on RAM and storage, 6GB RAM/64GB storage and 6GB RAM/128GB storage. A Qualcomm Snapdragon 845 processor will be powering the handset. However, we’ve to wait for the official confirmation/announcement from LG regarding these specifications to get certified. Till then we are advising our readers to take it with a pinch of salt. This article is posted by Faizan who is the Founder and Chief Editor of TechCarving. He is a Professional Blogger and Entrepreneur. 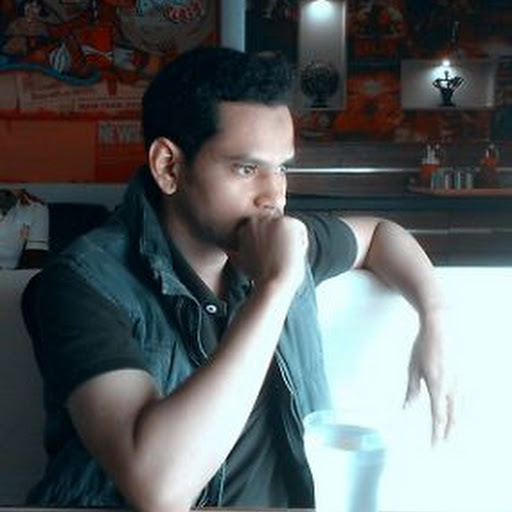 He is a Professional Blogger, Entrepreneur., Founder and Chief Editor of Tech Carving. We are a technology research and analysis company dedicated to providing the latest Tech, News and Reviews from the respective industry.